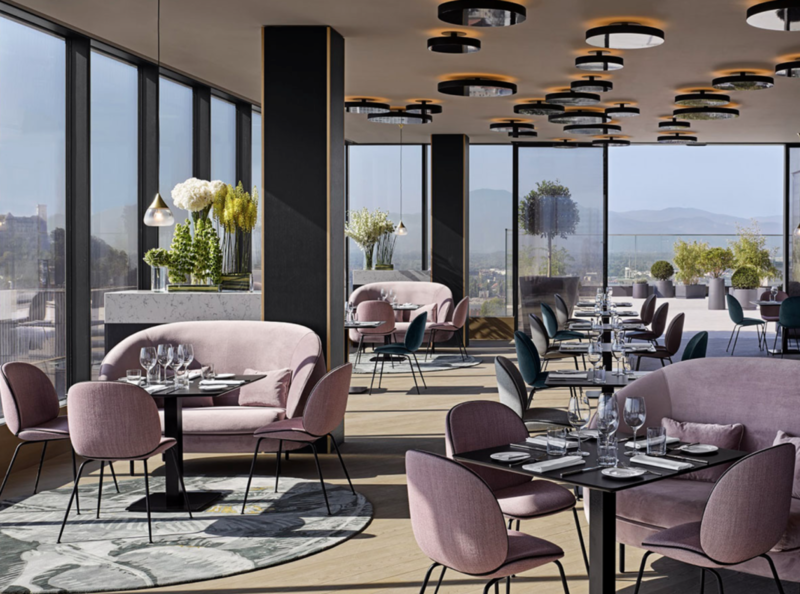 Hotel InterContinental Ljubljana has recently become a member of the most prestigious affiliate in the world – Virtuoso, which, in addition to luxury-oriented agencies, combines the best hotels, yachts and other providers. Their highly specialized consultants offer tailor-made programs and unique experiences. 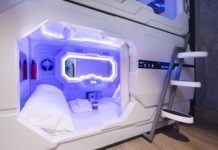 “The certification of the InterContinental Ljubljana Hotel in Virtuoso will help increase Ljubljana’s recognition as a luxury destination and bring us a new niche group of tourists with the highest purchasing power,” said Saša Zor, director of marketing and sales at the InterContinental Ljubljana. Virtuoso is considered to be a driving force for the luxury travel industry. It works with 1,700 selected preferred partners, Slovenia as a destination joined in 2017 and since then attracted great attention. 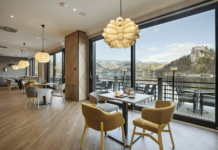 In November 2018, Slovenia had an opportunity participate in Virtuoso Chairman’s Event, which is an annual invitation-only event, and increase the visibility on the global level. 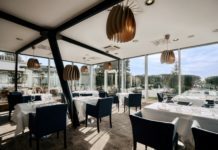 Slovenia has two hotels in the network: as first, the Kempinski Palace Portorož, a luxurious seaside hotel in one of the most popular places on the Slovenian coast, joined. 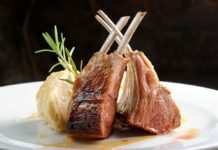 And recently the InterContinental Ljubljana announced they have joined the network as well.